A well known song relates the story of this legendary Train. 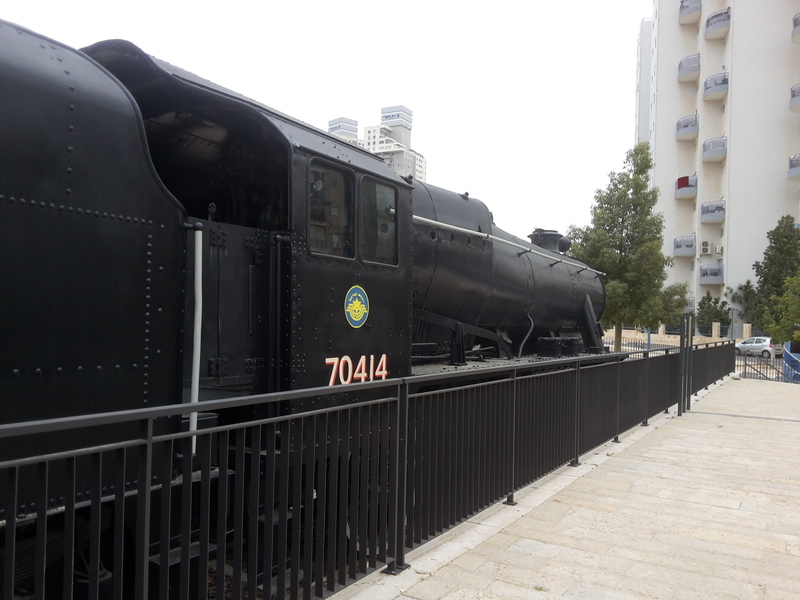 This entry was posted in Beer Sheva, Britain, Negev, Non classé, Palestine Railways, Rubik Danilovich, Tahana, Train, train 70414, Turkish and tagged British mandate, history, ottoman period on 29 March 2015 by Nicole Samuel Israel Guide. 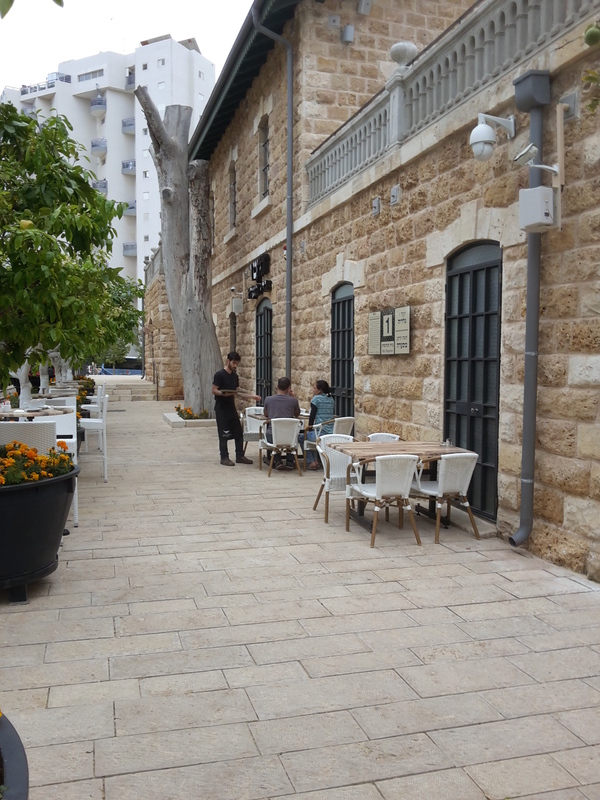 Trumpeldor street in Tel-aviv, situated south of the White City and close to its beautiful beach is where one can find the most famous cemetery of Israel. 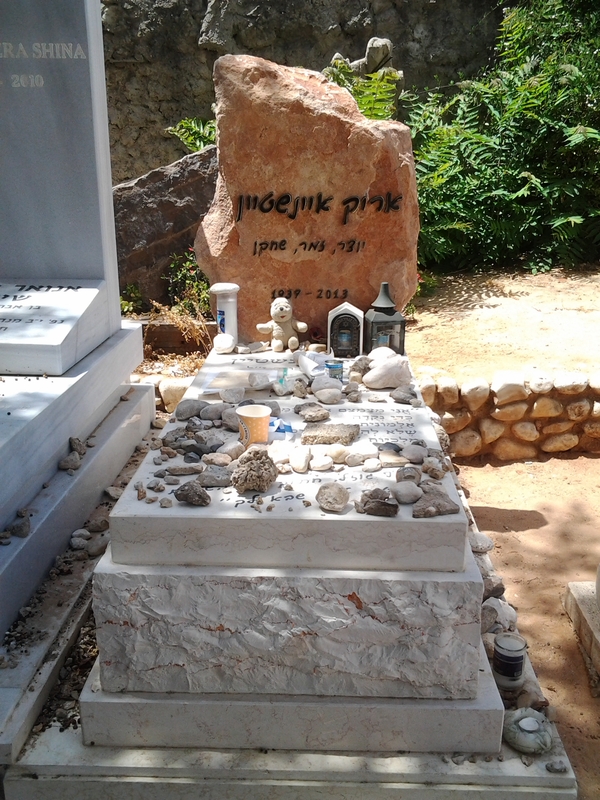 One could call it the Israeli ”Père Lachaise’. Yosef Trumpeldor – a Hero of the Modern History of Zionism. 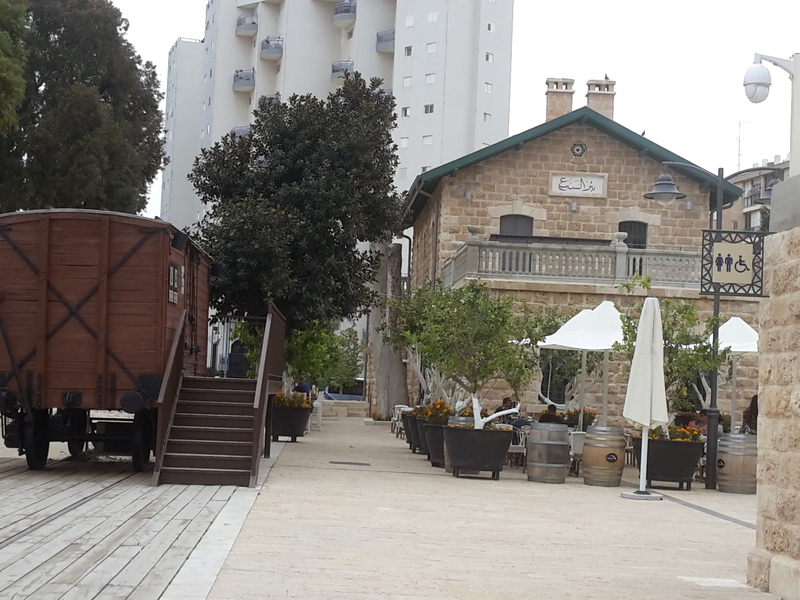 At the end of the nineteenth century it was located outside the City of Jaffa, when Tel- Aviv did not yet exist.. 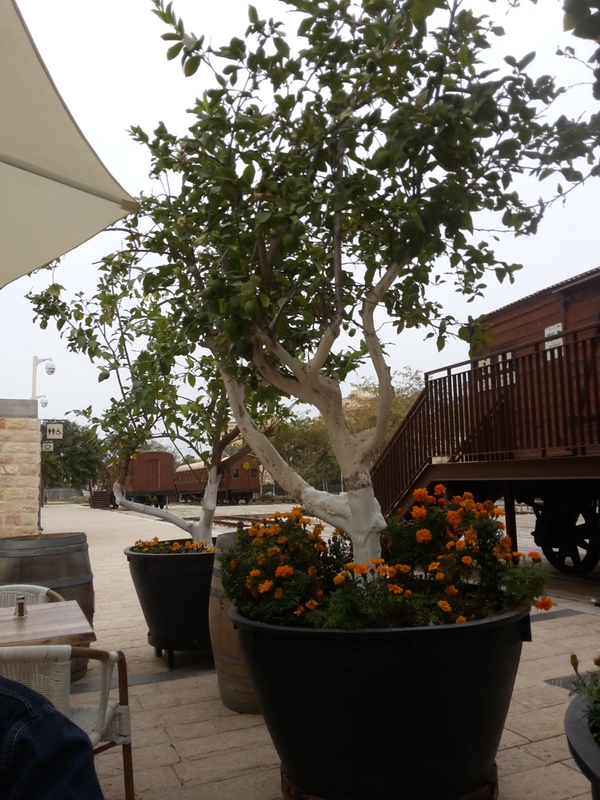 The cemetery was situated far away to the Northern part of the Ottoman urban City of Jaffa. During late afternoons, when darkness fell over the country, the ‘undertakers” had sometimes difficulties to find their way to the cemetery, and many stories were spread about this awkward transportation. One of the reasons was that the Plague invaded the city and in order to avoid an epidemic the bodies had to be hastily buried as far away as possible. The dilapidated state of the cemetery has been a deep concern for the Israeli patrimony lovers. Some of the graves are even nameless. 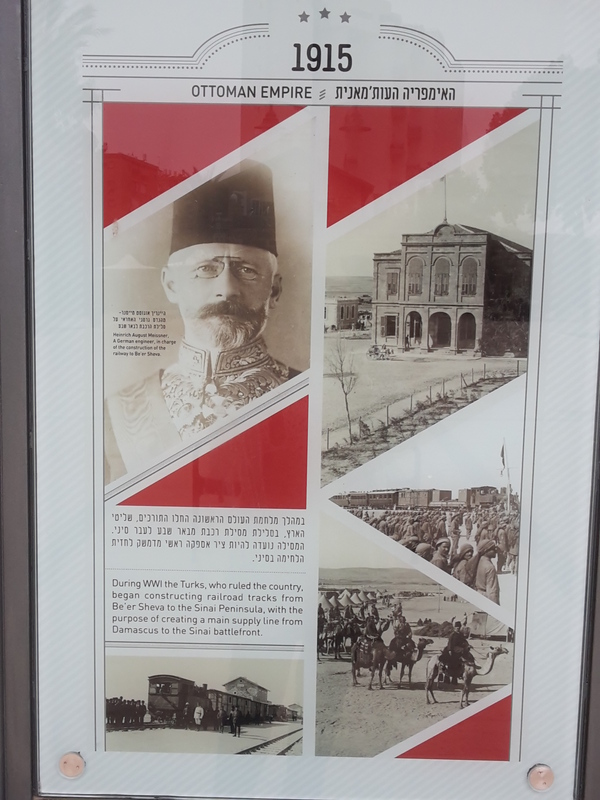 Moshe Sharett – second Prime Minister of Israel , Meir Dizengoff – the First mayor of Tel Aviv, Chaim Arlosoroff, Menahem Sheinkin, Max Nordau and other founding characters of Zionism, Hayim Nahman Bialik, the National Poet and other writers like Shaul Tchernichovsky, Menahem Sheinkin, and the great painters Nahum Gutman and Reuven Rubin, who rest alongside well-known singers buried more recently ; Shoshana Damari and Arik Einstein. This entry was posted in Arik Einstein, Chaim Arlosoroff, graves, history, Max Nordau, mayor, Meïr Dizengoff, Menahem Sheinkin, Nahman Bialik, Nahum Gutman, Non classé, Pere lachaise, plague, Reuven Rubin, Shoshana Damari, Tel-aviv, trumpeldor and tagged history, ottoman period, sionism, tradition on 23 March 2015 by Nicole Samuel Israel Guide. The Synagogue of the Hadassah Medical Center Hebrew University in West Jerusalem was inaugurated on February 6th, 1962. 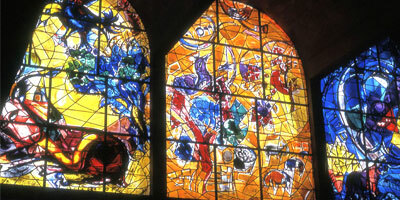 It contains the twelve magnificent stained glass windows, created by Marc Chagall. 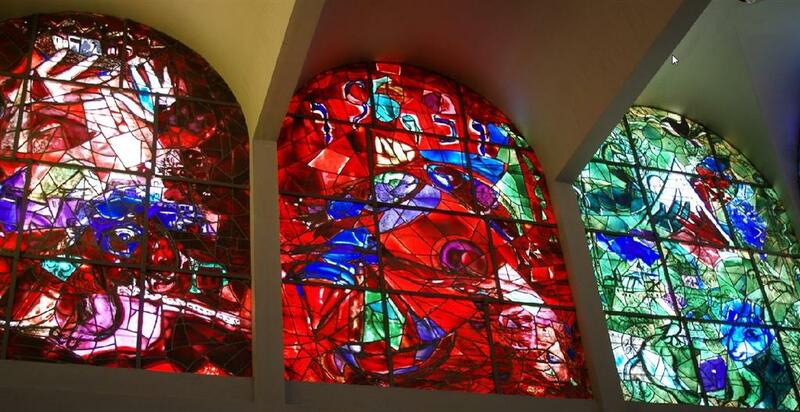 Marc Chagall donated those windows to the Hadassah Hospital. The only thing he requested was compensation for the cost of materials, the labor specialist Simon Atelier of Reims and expenses relating to the artwork. When it was decided to request Marc Chagall to paint the stained glass windows, a delegation travelled from Jerusalem to Paris to meet with the famous Jewish French artist. The great violinist Isaac Stern was aboard the same plane and joined the delegation in its cause. During the last thirty years of his life, Chagall’s artworks were mainly inspired by the Bible. “I felt while working, that my father and my mother were watching over my shoulder and behind them millions of Jewish people”. 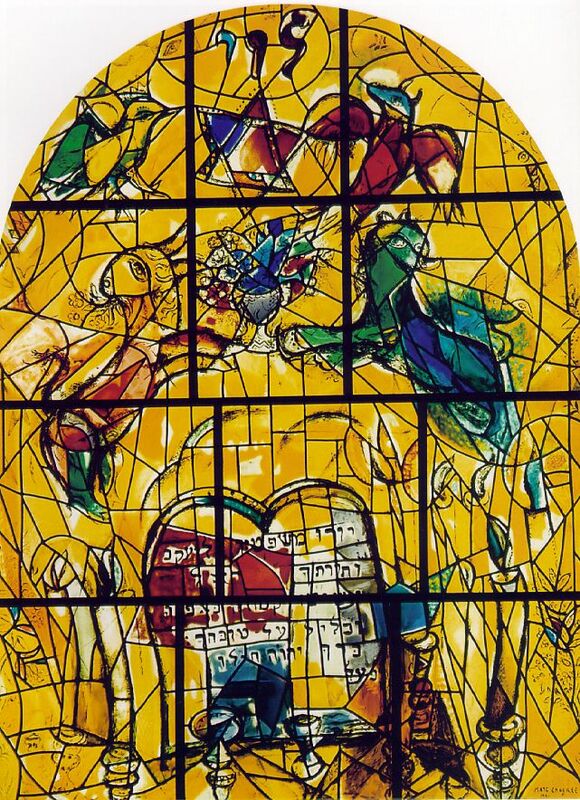 It took Chagall two years to design, develop and execute the twelve stained glass windows for the Synagogue. They symbolize the twelve sons of Jacob, from whom the twelve tribes of Israel originate. 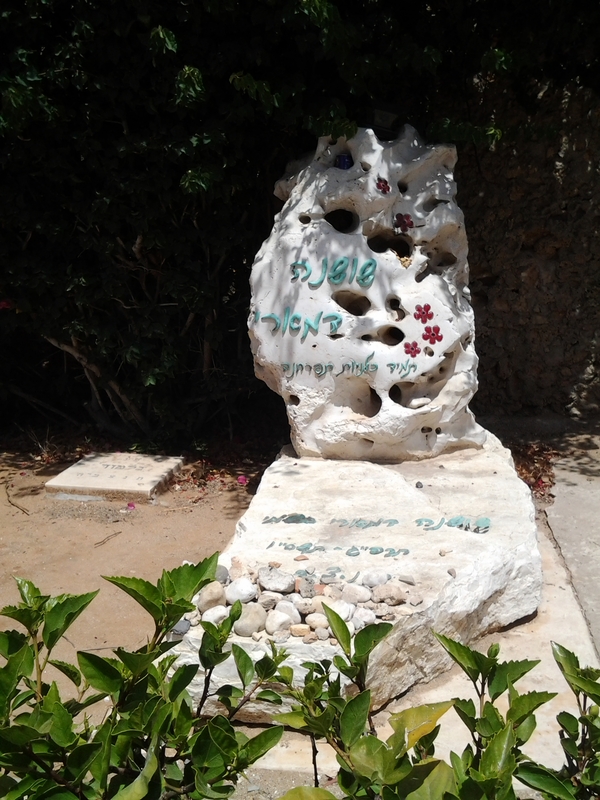 This entry was posted in Ein Karem, Hadassah Synagogue, Hebrew University, Isac Stern, Jacob, Jewish people, Marc Chagall, Menorah, Non classé, Painter, stained glass windows, Star of David, Torah, twelve tribes, Violoniste and tagged Art, faith, Judaism, religion, sionism, tradition on 1 March 2015 by Nicole Samuel Israel Guide.